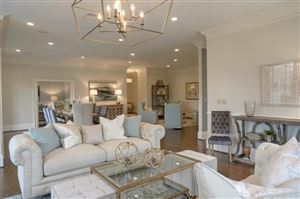 This Buckhead boutique condominium community arrived on the scene in 1999. There are no small homes in The Winston however! With sizes ranging from approx. 1,803 to over 5,500 square feet, you will certainly find some unique floor plans. 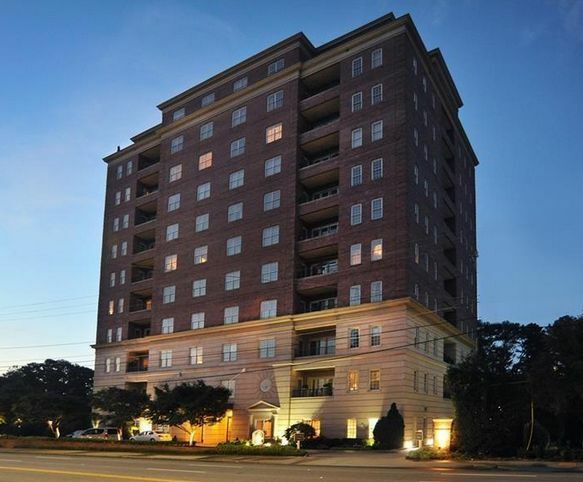 Couple this with the convenience of condominium living with low maintenance (things YOU have to do), favorable location offering easy access to Phipps Plaza and Lenox Mall as well as numerous restaurants and other shopping and The Winston just might be the perfect place for you! Amenities include secured access, concierge, parking garage, club room with a catering kitchen, and private storage closets. 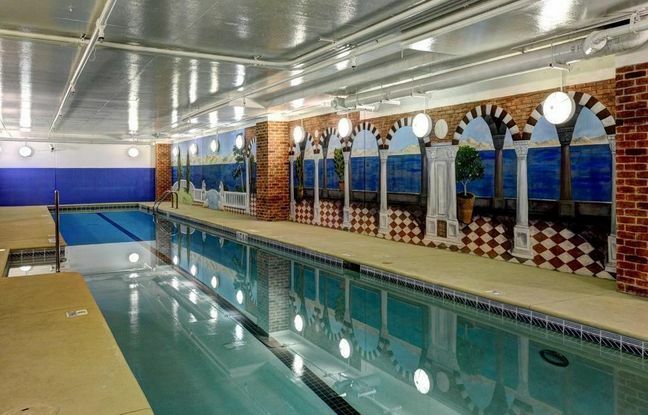 A stunning Indoor Lap Pool offers year round exercise! With approximately 36 homes in this 11-story Buckhead condominium building, you will not find more than four homes per floor. For More Information on how I can best serve your InTown Atlanta Real Estate needs, please fill out the online contact form or call me at 770.713.1505. I specialize in InTown Atlanta Real Estate single family homes and condomiums. If you are planning to Buy InTown Atlanta real estate, let me help you explore all the possibilities available to you and help you find just the right home you will LOVE! 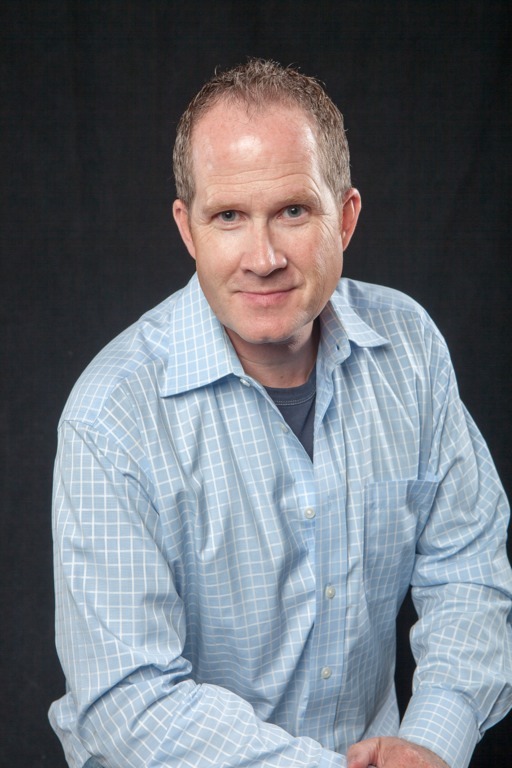 Need to SELL your Intown Atlanta Real Estate and look for new digs? I’d be happy to talk to you about the market, marketing your home or condo and having you sing the Pending Sales Song! Let me know how we can help you! Please use the following links to Search for Homes by Intown Atlanta Neighborhoods or Zip codes! Are you looking for a specific Intown Atlanta neighborhood to focus on? Contact Thomas Ramon Realty and we can set up a search for any specific neighborhood you are looking for! See all Real estate in the The Winston tract. Data last updated: 4/16/19 3:24 AM PDT.